1). microfiber 2). 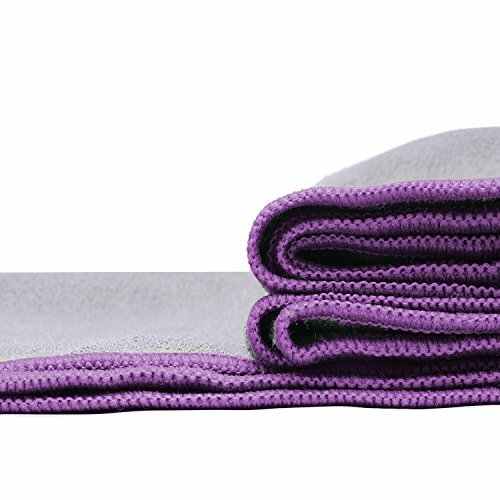 NON-SLIP & SKID-LESS - You will have peace of mind that your towel will stay in place for the duration of your Yoga experience. Apply water for best results. 3). 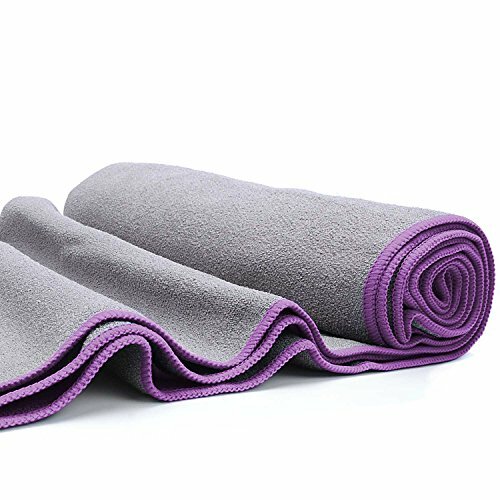 EXTENDS MAT LIFE AND REDUCES RISK OF BACTERIA - These machine washable yoga towels add a hygienic layer between you and your mat, reducing the risk of harmful bacteria spreading to your skin and saving you time on cleaning your mat. 4). 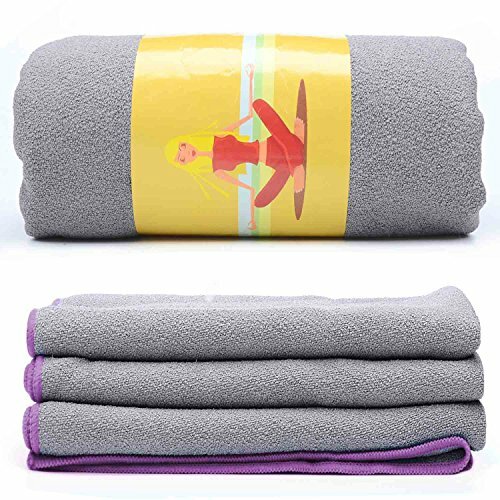 SUPER ABSORBENT & QUICK DRYING - Made with ultra-light weight, moisture wicking microfiber, This yoga towel outperforms ordinary cotton or polyester towels. 5). 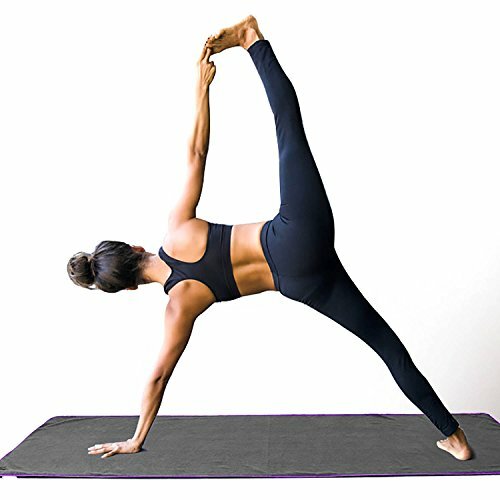 PERFECT SIZE - This 24" x 72" yoga towel is the perfect size for any yoga mat. 6). 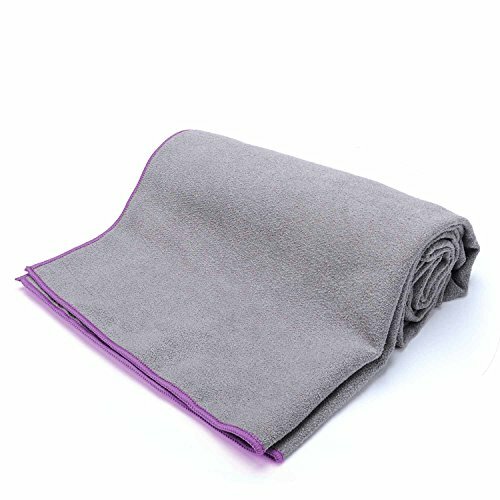 Fit Spirit Sport Towels are great for hiking, swimming, traveling, camping, and other outdoor activities. Engineered for exceptional performance and durability.